Why refer a case to MCIS LAWYERS? 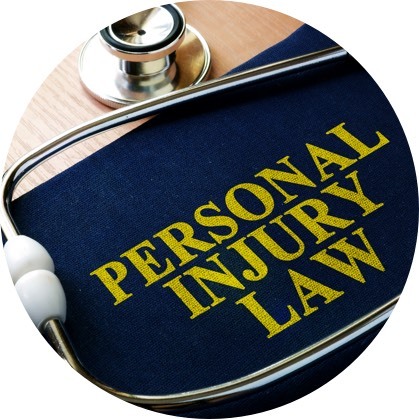 Unlike most personal injury law firms, MCIS LAWYERS was created by former insurance defense attorneys. With more than three decades of combined experience in representing major insurance carriers, MCIS LAWYERS has invaluable knowledge of how they handle and evaluate cases. This first-hand knowledge is an important tool in helping us to not only properly evaluate cases, but to maximize recovery for our clients. We know the strategies insurance companies use to defeat cases, and because we know their playbook we are better prepared to overcome those strategies. MCIS LAWYERS offers generous referral fees in compliance with the State Bar of California for those interested in referring a case to this office. In addition, we offer a variety of services for lawyers who seek more than a straight referral. As examples, we will associate into a case during any stage of litigation, including shortly before trial. For those who are just looking for guidance, we offer training and consultation. And, of course, should you need us to substitute into a case, we are prepared to do that, even on the eve of trial. We comply with all State Bar rules pertaining to fee-sharing arrangements. The State Bar of California authorizes lawyers to share fees on a case as long as the client is aware of the agreement and agrees to such arrangement in writing. Our fees are generally percentage based and determined on a case-by-case basis. We are flexible and our priority is making sure your needs and the needs of the client are met. 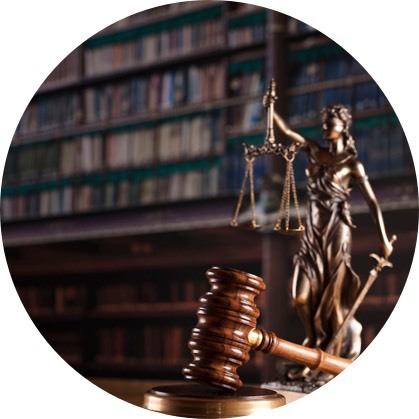 Factors we consider important in determining a fair fee for our services include the nature of case, the stage of the litigation and risks associated with the case, the anticipated litigation and trial costs, the referring attorney’s desire to be actively involved in the litigation, and the allocation and payment of costs. If you have a case and need assistance, please do not hesitate to contact us.